Have you ever dreamed of being able to write on your favorite websites before sharing them with friends and family? Microsoft Edge! A modern and safe browser created to run fast with all of the latest web surfing features used today. Designed for Windows 10, Edge provides new ways to manage tasks, follow your favorites, add extensions, make on-the-web notes, create reading lists, and even includes a personal assistant. 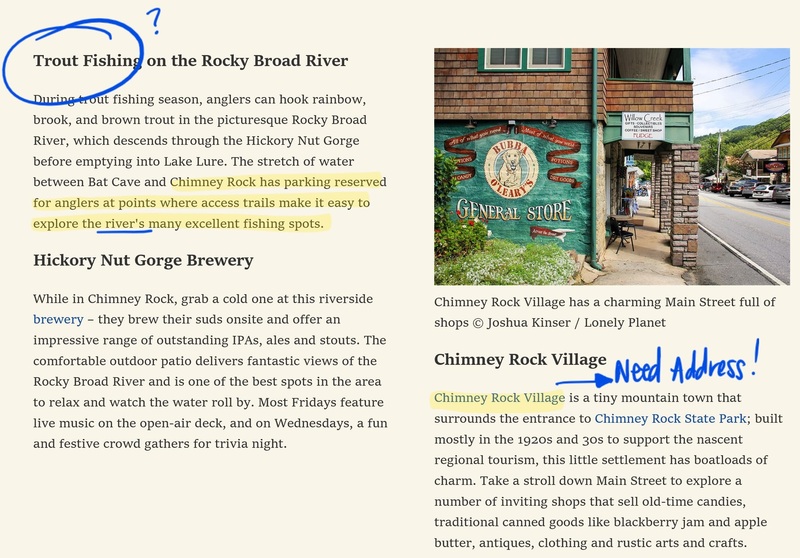 With Microsoft Edge, you can personalize every page as you browse through the Ink Icon located on top right corner of Edge. This tool offers a variety of different marker and highlighter colors, a comment box, and a snipping tool. By using the Reading List you can save your edits directly to your PC and share them with your friends and family. What I truly enjoy about this feature is how the Ink icon allows me to create notes to review at a later time. Using the different pen colors really helps me to determine which notes are for friends, work, and school. Best part is, I can be as creative as I’d like! You can choose different colors and sizes of pen to write or mark on the web. You can either select the ballpoint pen to write with your touchscreen or mouse, use the highlighter, or add a note. Once you're done marking up the page, you can share it with your contacts or through other Microsoft services like Feedback Hub, Mail, OneNote, Skype, and more. Select the Reading View icon to use this feature. The Clipping tool is also handy! No more right-clicking to copy, and paste. Simply select the tool and drag it around what you'd like to copy. After you've clipped what you wanted, it will be ready to paste wherever you'd like. I regularly use this in reading view or normal view—it works both ways. Now that you have all the skills needed to write on the web with Edge, you can personalize as you browse the internet and make it your own. That’s what I did! To learn more about pen features in Microsoft Edge, please watch video on How to write on the web with Microsoft Edge or read this post: Annotate your books in Microsoft Edge.